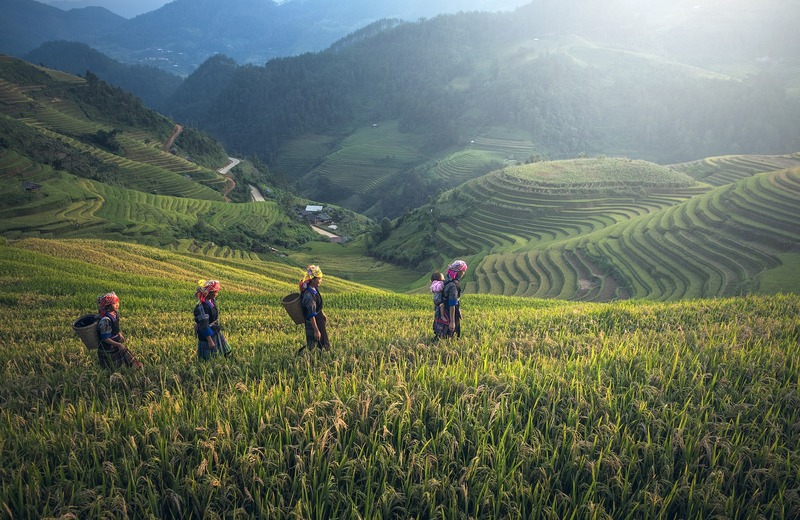 Sapa, located in northwest Vietnam, is such an amazing top tourist destination, famous for the imposing nature and the friendliness of the minority people living here. 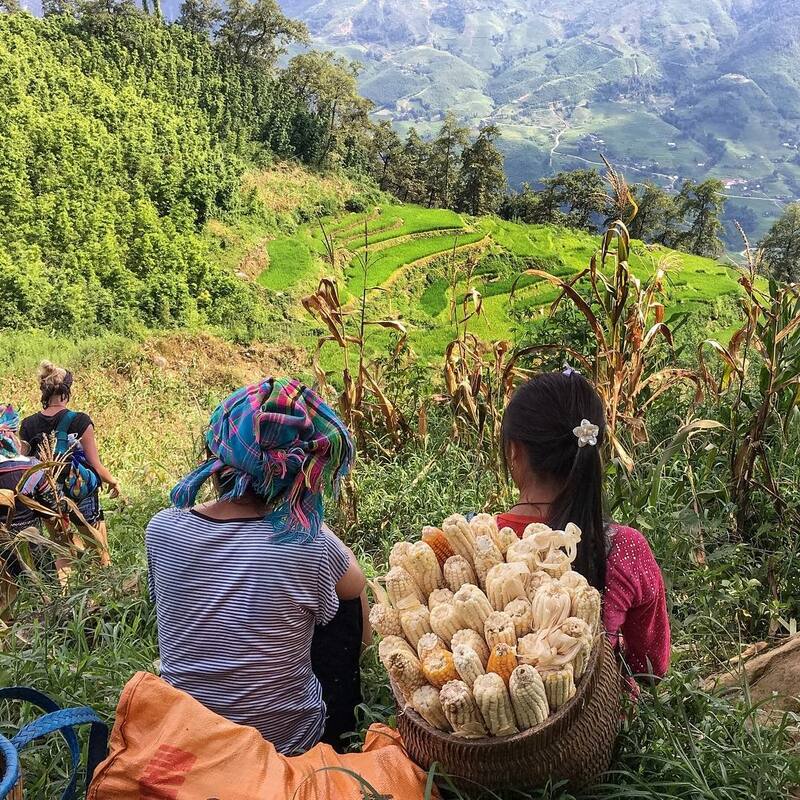 When we think of Sapa, the breathtaking view of the terraced fields, the high mountains, and the diverse culture of more than 30 local ethnic groups just come to our minds. Visiting Sapa is one of the best things to do in Hanoi. 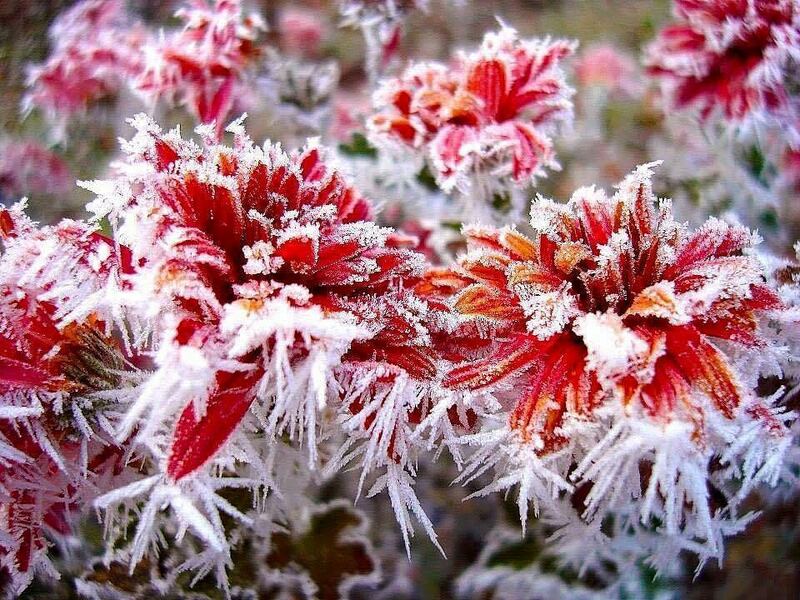 The beauty of Sapa differs in each season; however, depending on your preference, there would be a best time to visit Sapa for you. Here are our recommendations for the best time to visit Sapa Vietnam and tips to have the best experiences in here. If your favorite season is autumn, then this would be the best time to visit Sapa Vietnam for you. Autumn in Sapa comes when the extreme cold in the winter hasn’t arrived yet, and the weather is not as sultry as it is in the summer anymore. This is the time when the terraced fields start to turn yellow, perfect for you to take nice pictures with your travel buddies. We recommend you hang around the flower streams during the day, and explore Sapa cuisine at nighttime. You can also trek through Ta Phin Village, where you can meet the local people and visit the daily markets. 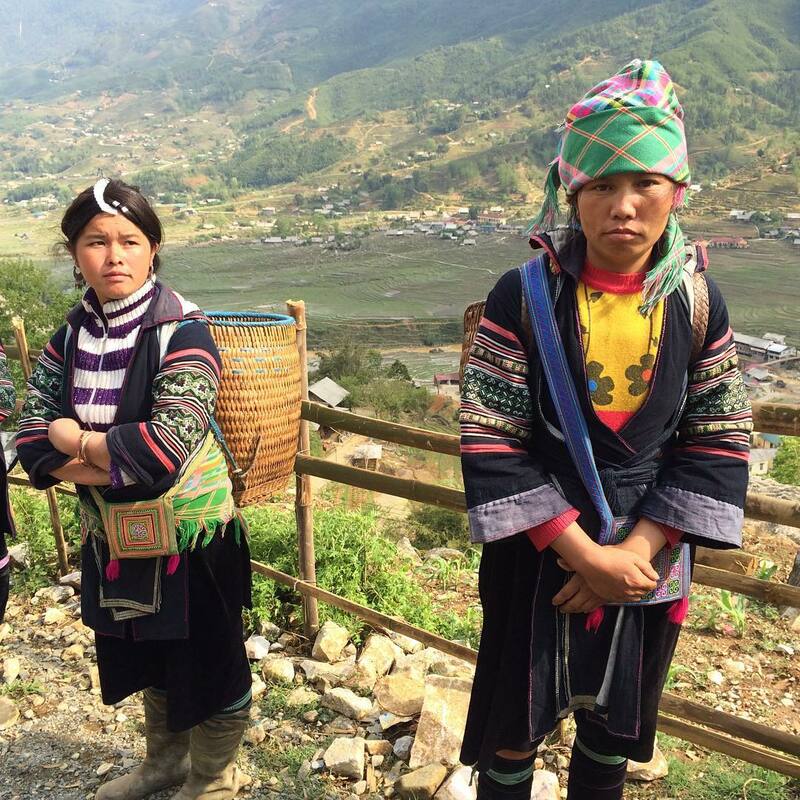 Ta Phin Village is where most of the people in Sapa live, you can stop by one of their houses and have a friendly conversation with them to get to know more about their traditional culture. Do you know: Trekking is the best way to fully embrace the marvellous beauty of Sapa. 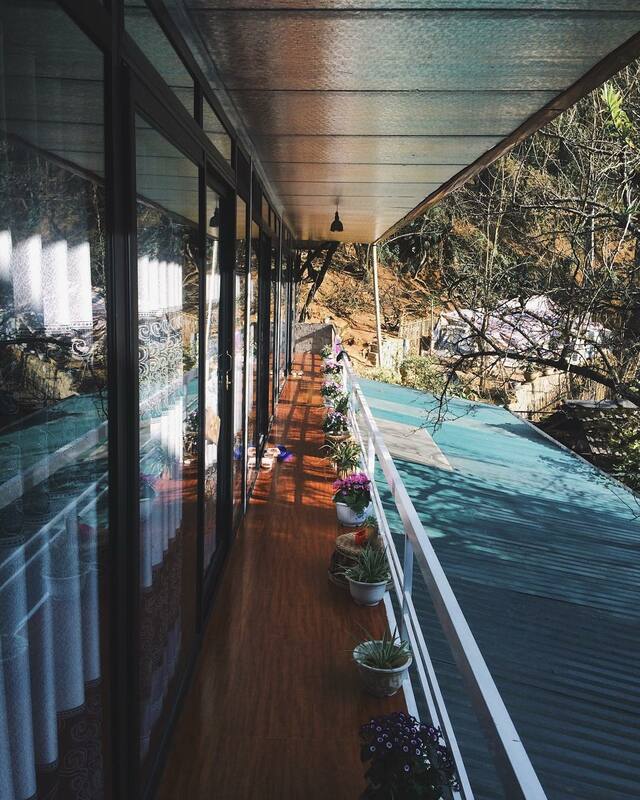 Why don’t you let Inspitrip be a darling to accompany you along the most beautiful trekking trails in Sapa? Winter in Sapa is cold and humid, especially during the night. 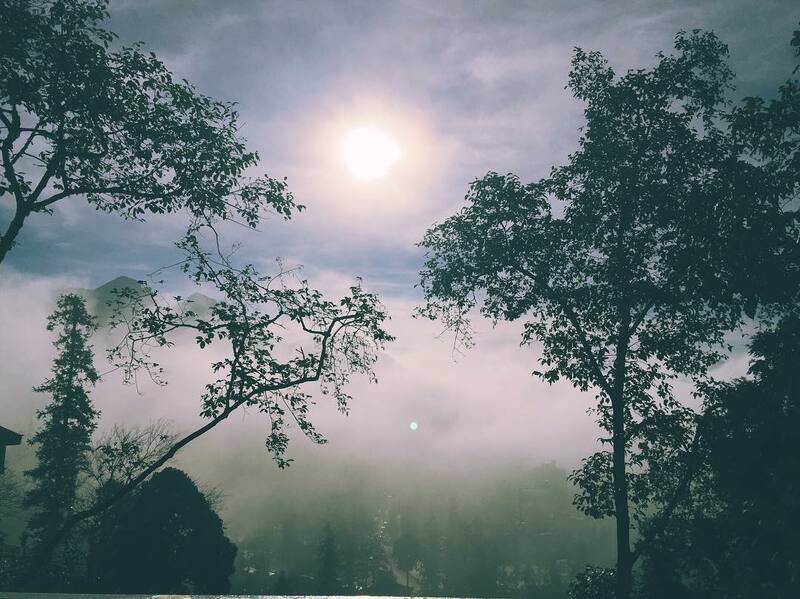 However, sunrise on these days in Sapa is just so appealing. Waking up early and sitting on top of one of the streams to watch the sunrise in the early morning is a top thing to do in Sapa. In this season there’s also snow, but it’s not the same kind of snow as those in some temperate countries. Snow in Sapa is just groups of tiny snowflakes that fall from the clouds. A lot of tourists come to Sapa during this time to enjoy the snow, so prices are a little bit higher than usual. You should make sure to negotiate before making a purchase. The weather gets a lot dryer during this time. There are so many clouds on the sky that you can actually feel like you are touching them from your room window. 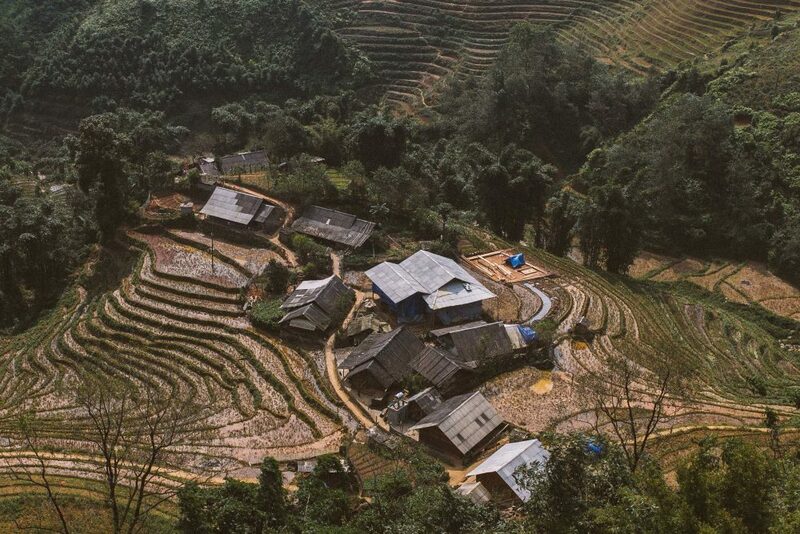 Also, if you’re more into the terraced fields when they are green, this would be the best time for you to visit Sapa. This is the time when trees start to blossom, you will find yourself getting lost in the beauty of this heavenly place. Summer is the season of fruits. Explore the local fruits here such as peaches, plums, and pears with your friends to see the difference between the taste of fruits in Sapa and fruits in Hanoi. Peaches in Sapa have light sweet and sour flavor, and the dark purple Ta Van plums’ taste are just unforgettably delicious. Although it’s a little bit hot in the summer, you can have a chance to trek through the hills, experience the beauty of the wildflowers growing on both sides of the way. You can also rent a motorbike to ride all the way to Muong Hoa stream. 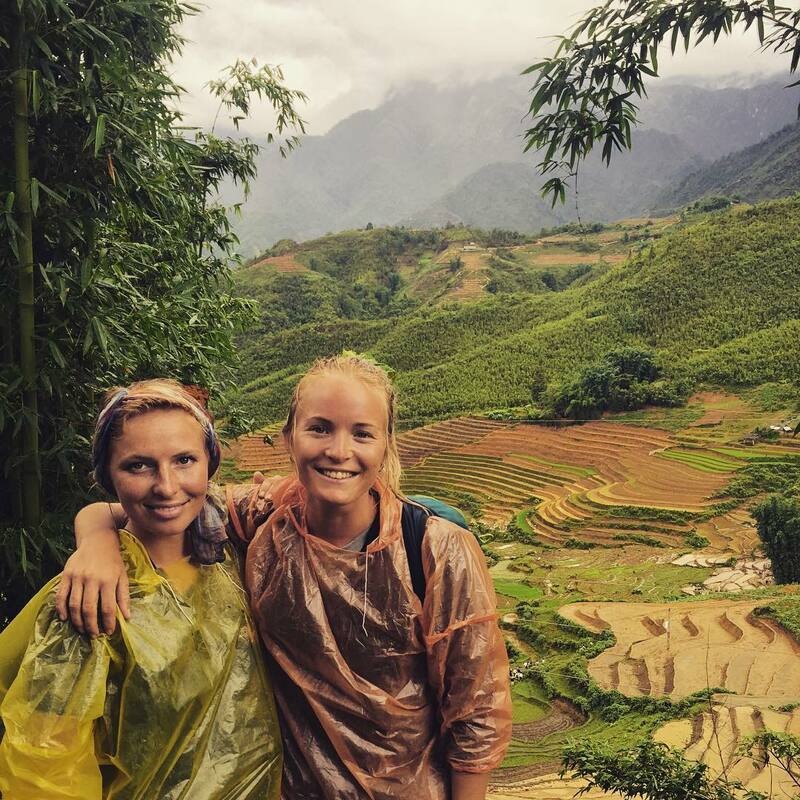 One thing you cannot miss is to have a Sapa trekking tour. The best time to visit Sapa Vietnam differs in each season. But if you want to explore all four seasons within 2 days, we have the best option for you. On the first day, our friendly local guide will take you to visit Cat Cat Village, located near the foot of Fansipan – the highest peak of Vietnam. Cat Cat Village is also where the hill-tribe people live, but you can get to know more about them when you are taken to visit Black H’mong Village in Lao Chai. On the next day, you can trek to Y Linh Ho, see the rice terraces and enjoy the spectacular landscape of Hoang Lien Son Mountain. 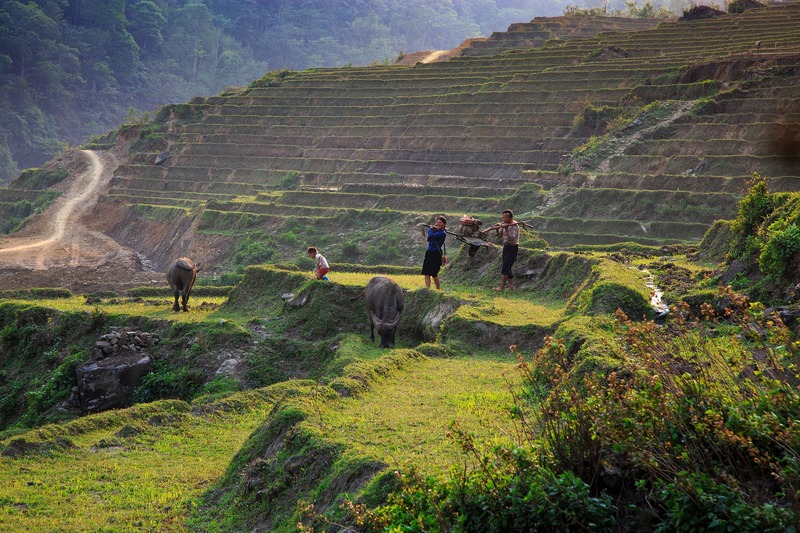 Along this trek you will walk by Ta Van Village, where the Dzay lives, and Muong Hoa Stream, home of the Black H’mong. 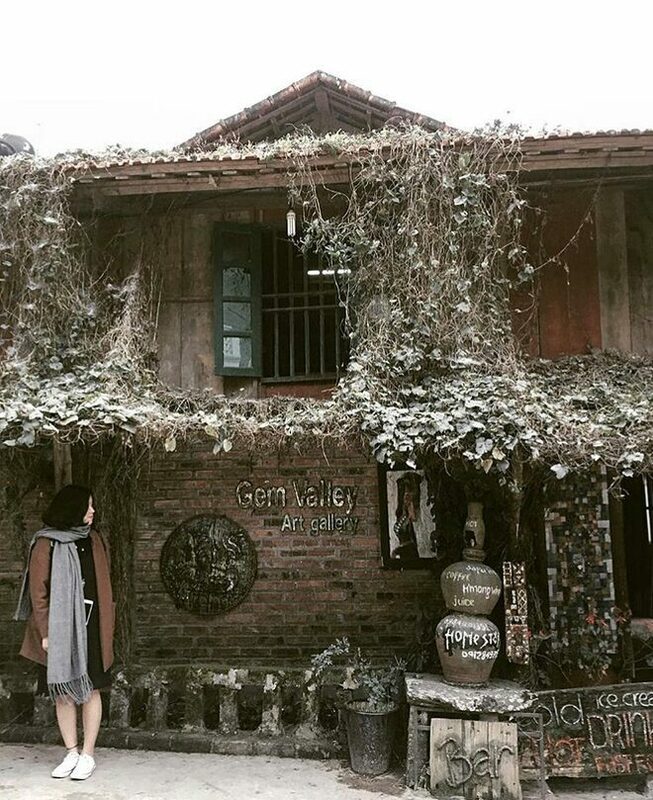 If you would like to visit Sapa on your own, without any help from a local tour guide, you should consider these useful tips as preparation for you to have the best experience! When you have found a proper one, contact the hosts in order to make sure that your name is registered and to pay for the deposit. 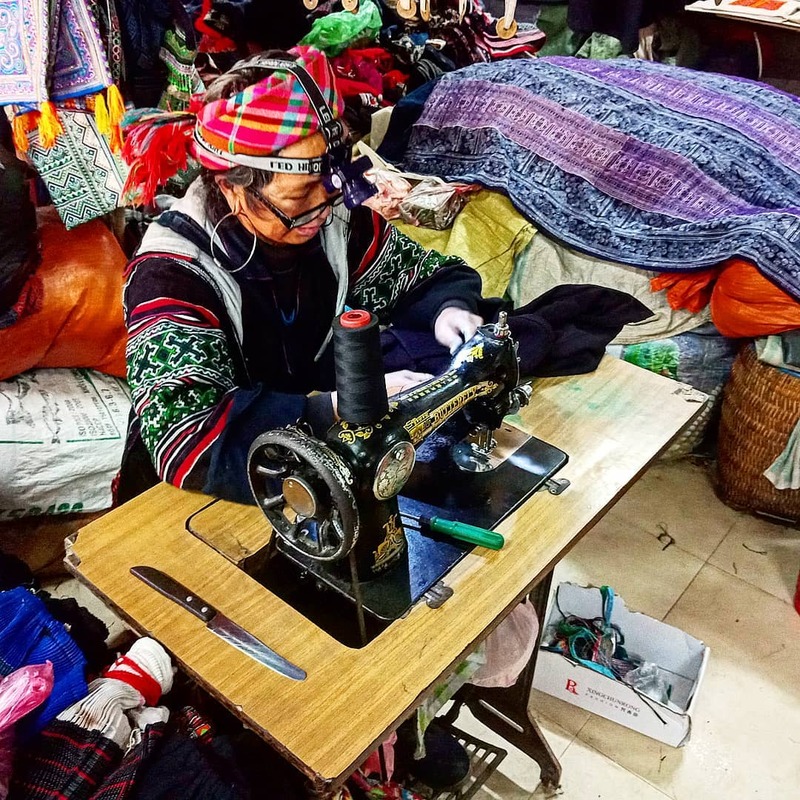 Other options include staying in a Sapa homestay, where you can have the actual local experience with the local people in here. 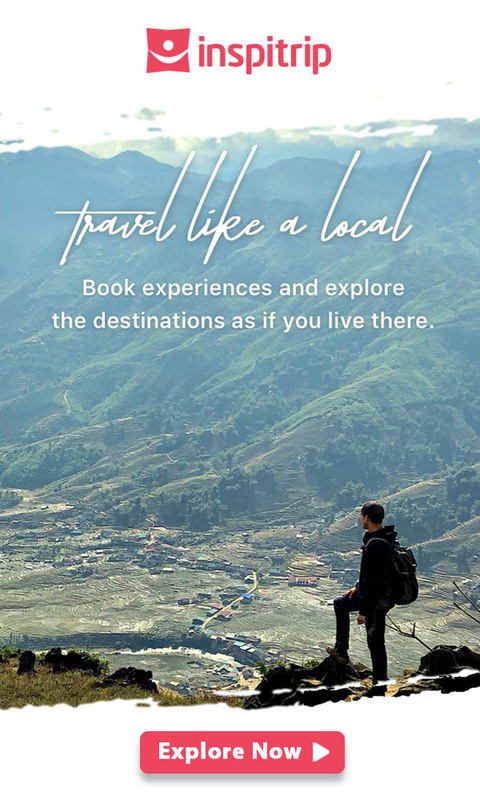 Also, we recommend you book a place to live on weekdays instead of weekends, because most of the tourists visit Sapa at the weekends, which can make it even harder to find a good one! If you choose to drive to Sapa, it will take about 4-5 hours to get to the destination. However, since the roads are very hard to drive because you need to drive through the hills to get up there, we recommend you take a bus. There are cabins to sleep on this bus, and drivers can pick you up around Hanois’ Old Quarter, which is very flexible. You can also take a train to Sapa, remember to buy the tickets and check the timetable to find a good departing time for you. For more information about the train, visit website of Hanoi station. Using a small suitcase to carry your stuff would be the best option for you. If you travel to Sapa during the summer, bring a light jacket because the weather may get a little bit cold at night. One or two pairs of dark colored shoes are preferred, as you would have to walk a lot during your trip. Also, check the weather forecast before coming here to decide what you should bring. Don’t bring extra stuff as you don’t want to carry heavy packages with you on the bus! Those are some of the tips for you to be concerned about before coming to Sapa. We hope you will find yourself the best time to visit Sapa Vietnam and have a great experience! those who add forums or something, site theme .